Amazon Alexa has really set some substantial benchmarks for a smart device that is being followed by many other tech giants. Alexa is Amazon's cloud-based voice service that was first used in the Amazon Echo and the Amazon Echo Dot smart speakers. Riding high on Alexa’s success, Amazon is reportedly planning to release around eight new devices which will be connected to Amazon’s digital assistant. The CNBC first reported the piece of news. The list of planned devices includes a set if voice-controlled gadgets like a microwave oven, an in-car gadget, audio components like an amplifier, subwoofer, and receiver. If we go by the report of CNBC, Amazon may launch some of these devices in an event which is scheduled later this month. "Amazon is expected to reveal some of these devices at an event later this month, according to an internal document describing the plans," CNBC stated. In a recent show of diversification, Amazon is seen partnering with homebuilders like Lennar to include Echo Amazon speakers in their new homes and assist the rest by Amazon technicians. Last month, Charlie Kindel, Amazon's former director of Alexa Smart Home, joined smart home service provider Control 4. There is no doubt in the explosive sales of Alexa supported devices across the globe, which is partially reported in "tens of millions," and to take it to the next level, the company’s CEO, Jeff Bezos hinted at multiplying Alexa’s application to many other fields. "We want customers to be able to use Alexa wherever they are," Bezos said in a statement in July. "There are now tens of thousands of developers across more than 150 countries building new devices using the Alexa Voice technology, and the number of Alexa-enabled devices has more than tripled in the past year." Amazon's expansion plan is expectedly going to hit the other smart voice assistant services like Siri, Google Assistant, and Microsoft’s Cortana. 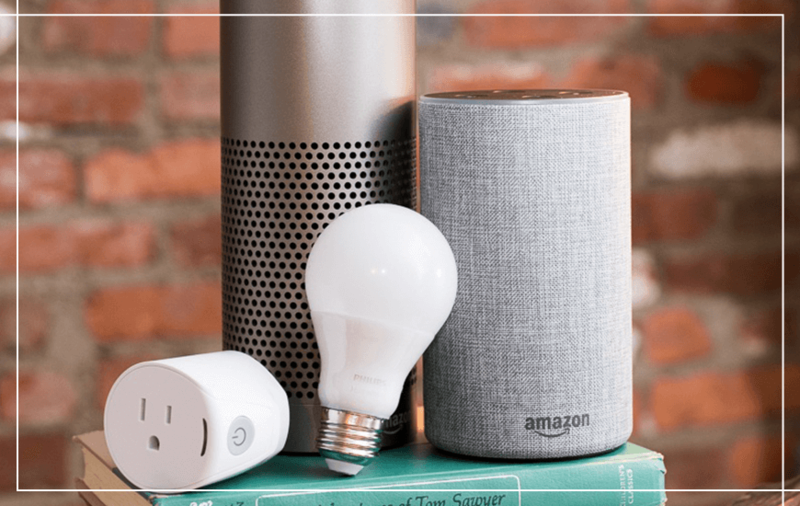 As detailed, a couple of new devices will have in-built Alexa support, while others will have to connect with other Alexa-enabled devices for voice control access. The companies behind these techs like Apple, Microsoft, and Google will have to come up with new toys to take on Amazon's new products.